Ask a writer, illustrator, typographer or any other creative about their favorite notebook where they do their sketches. Most of them would answer a Moleskine. Ever since Moleskine it was launched way back in 1997, the infamous notebook has become one of the most trusted and handy dandy notebook by most creatives. Not only known as a great travel companion but also favored for it’s high quality paper stock that is great to write and draw on. This nifty black notebook has helped bring forth new ideas, create fantastic creatures and characters, chronicled daily life and held poems and sonnets. Apart from providing the lovely acid-free paper notebooks, they also have a variety of products such as bags and pens for creatives on the go. 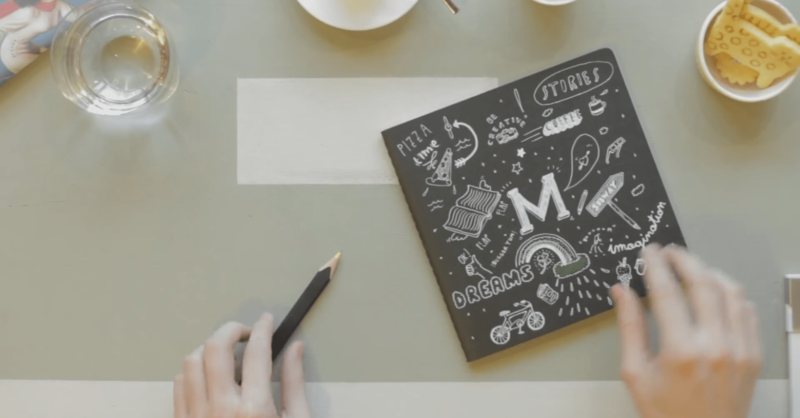 Continuing the tradition of providing high-quality products for creatives, Moleskine has released a new line of notebooks. 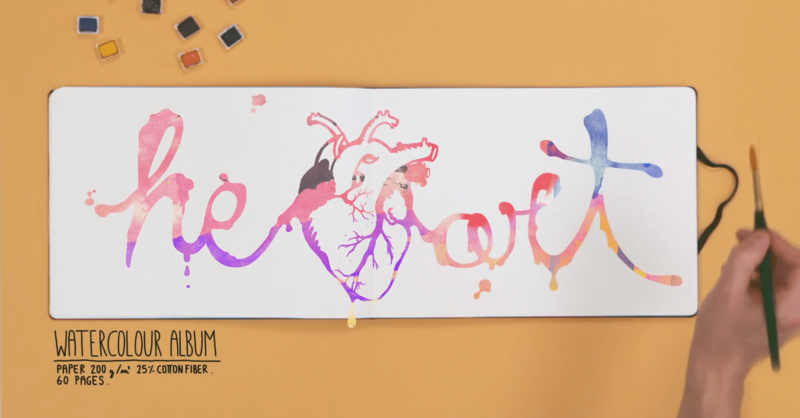 Just a few weeks ago, Moleskine have released their latest collection, Art Plus which features 25 specially designed notebooks that people can choose from. Art Plus line features a variety of notebooks with various dimensions, weight and absorbency all depending on how the notebooks will be used. 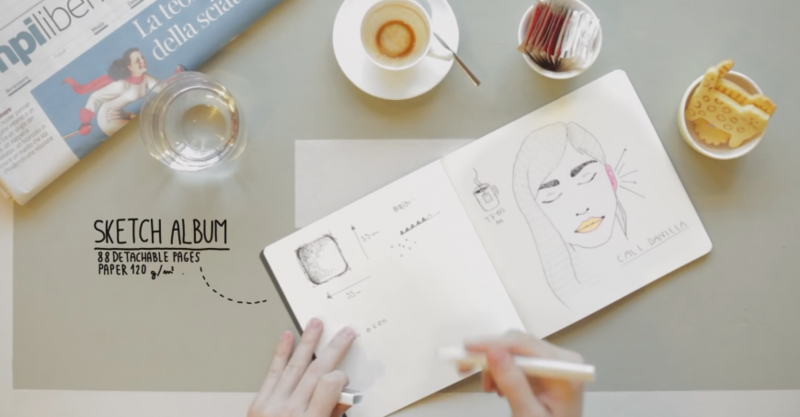 People who often sketch on the go are encouraged to take the Sketch Album which is not only lightweight but made portable thanks to it’s square formatting. It could be easily fitted inside the back pocket or one’s jeans. The square format is also nice because it is Instagram ready. Those who often work with dry media, Moleskine recommends Sketchbook and Japanese Album paper since it guarantees color stability and resistance. Watercolor fans and lovers will surely love the Watercolor Album paper since it is good for absorbing wet media. The absorbency is amazing even on both sides of the paper making, this perfect for those who often use watercolor. Of course Moleskine didn’t forgot the photographers and those who do amazing collages. 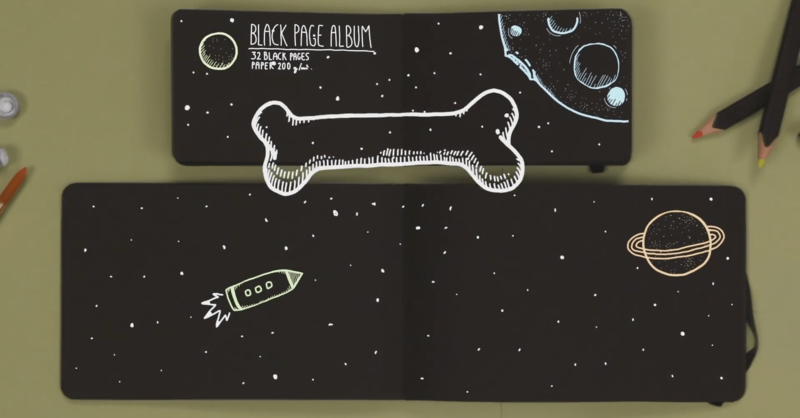 For them, Moleskine offers the Black Page Album. Thanks to the black, heavy paper weight it not only makes the Black Page Album sturdy but elegant enough to perfectly house photographs and collages. 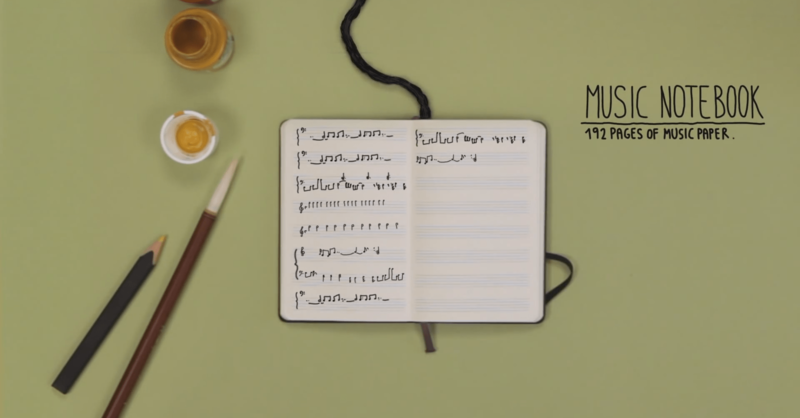 To know more about the Art Plus Line of Moleskine, visit the page here.